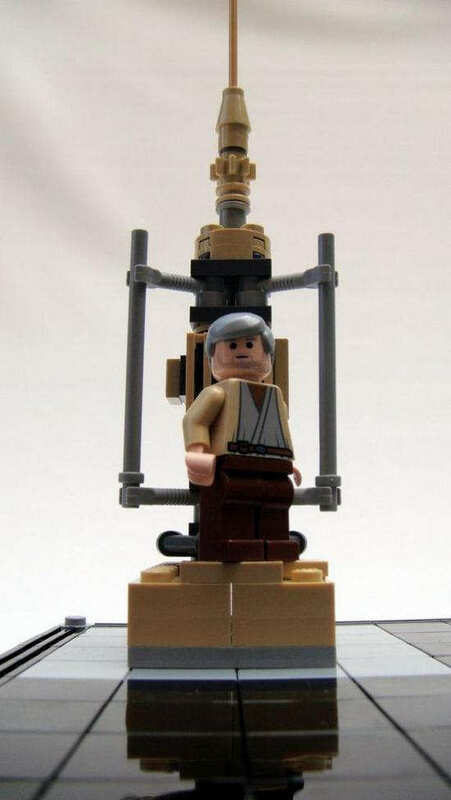 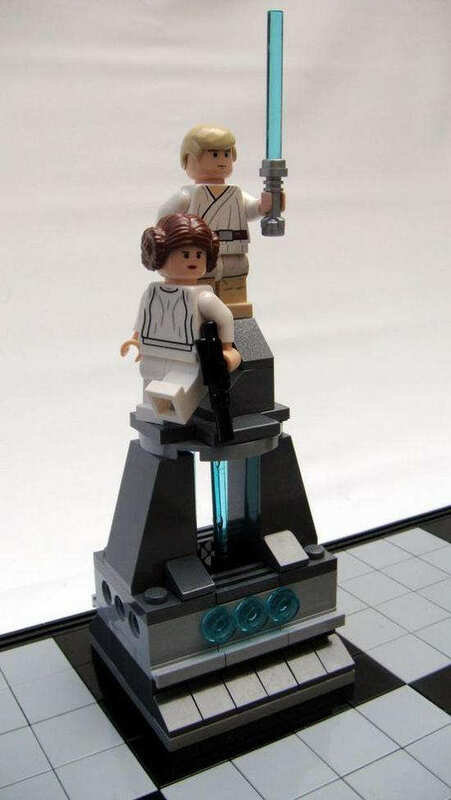 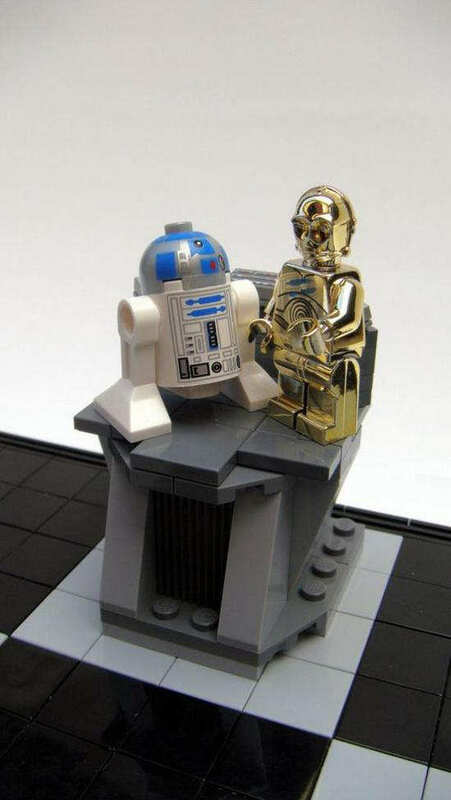 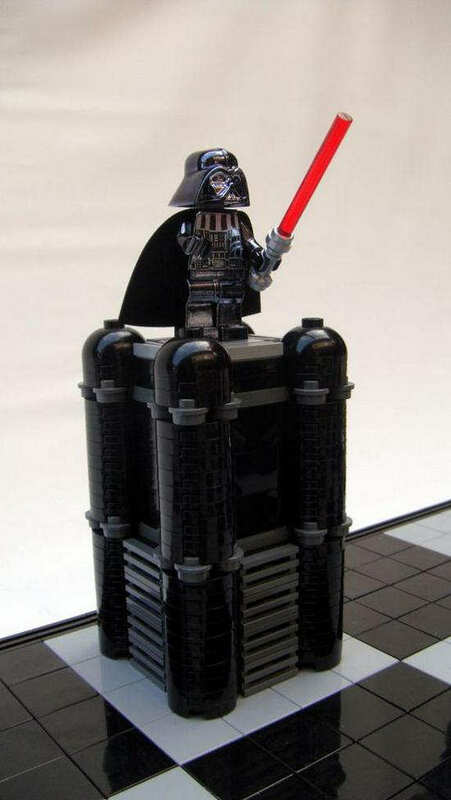 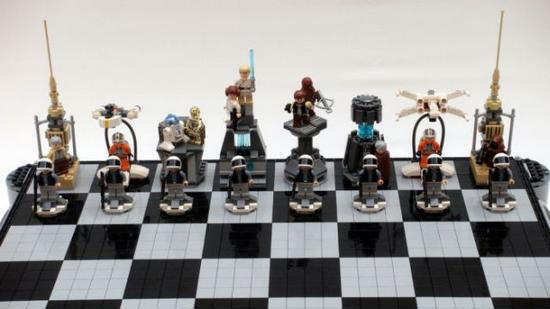 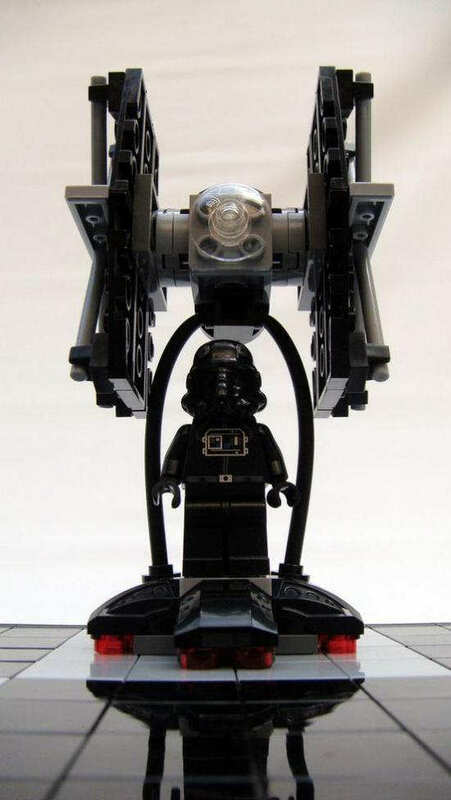 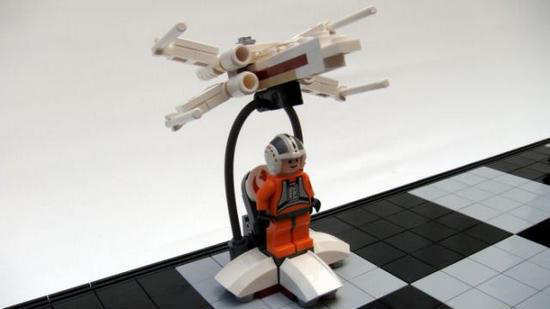 yourself LEGO Star Wars chess for you and your entire family. 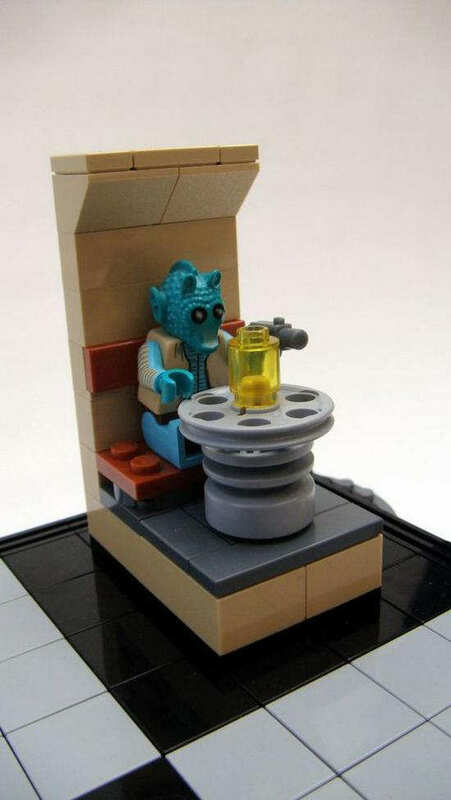 yourself is to have a try. 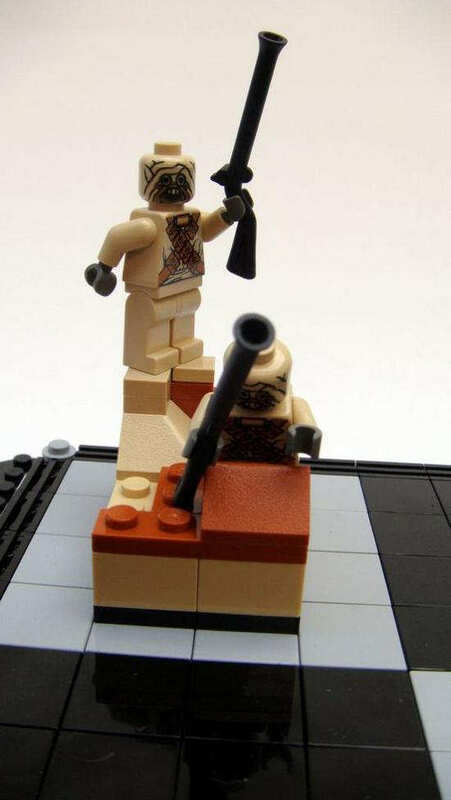 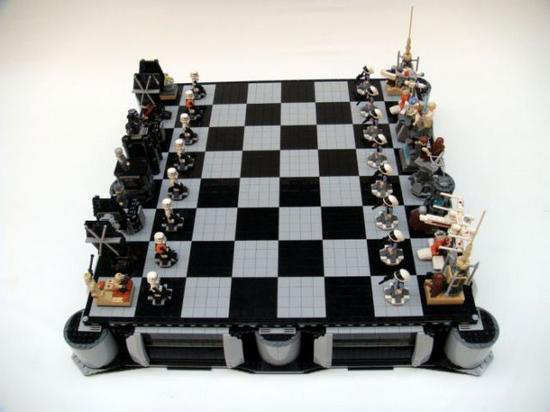 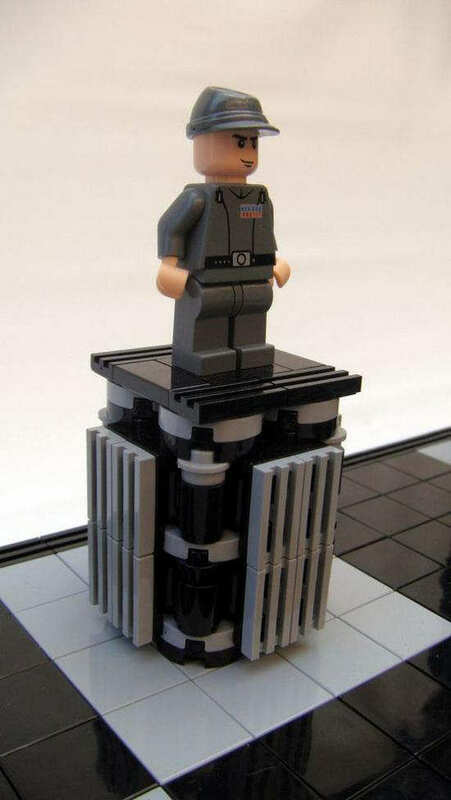 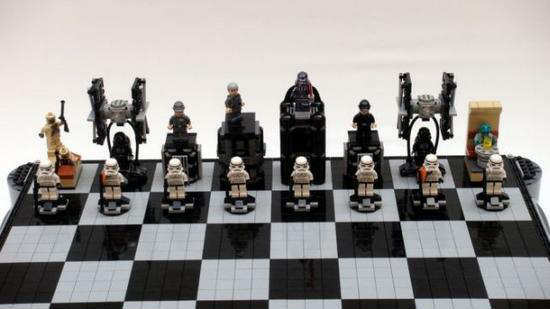 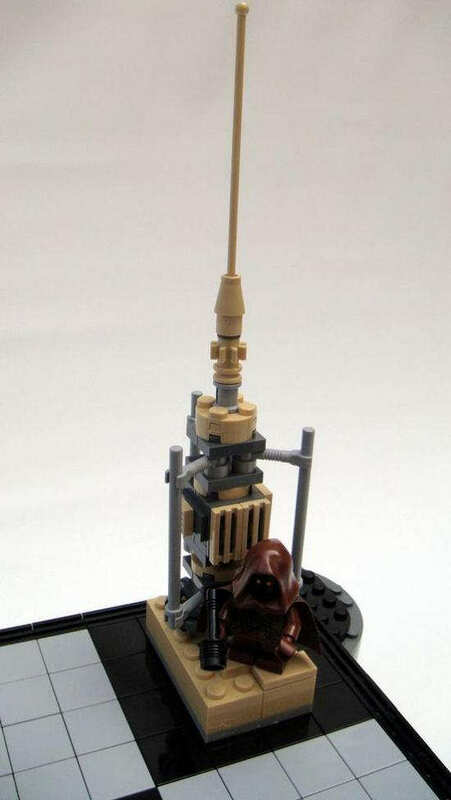 Have fun with Cool Lego star wars chess.